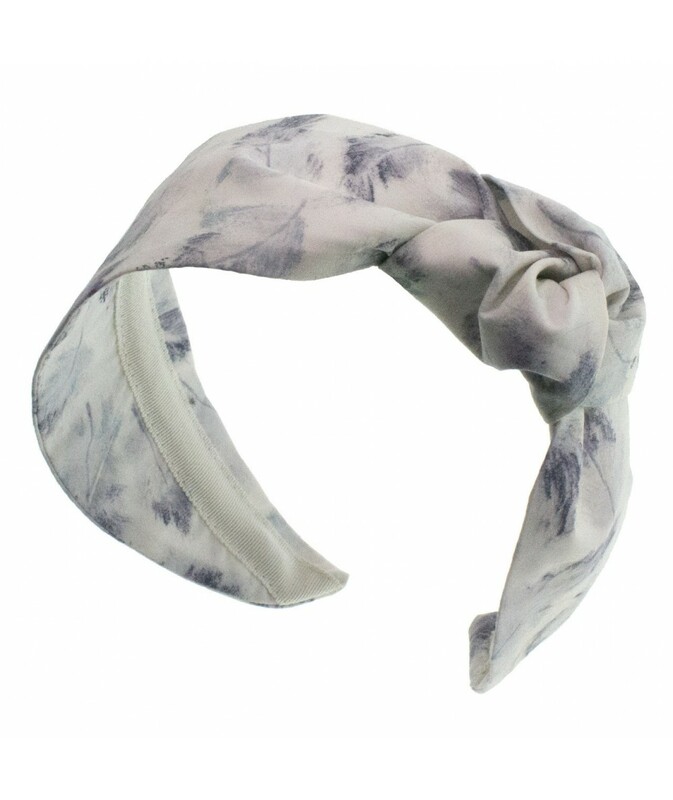 LANA is the best selling side turban! The side knot falls in just the right place. It gives you a little height and is complimentary to the shape of the face. This style is named after Lana Turner, who was often seen in turbans on and off the screen. The widest part of the LANA turban is 2.75". If you prefer a center knot check out our styles named BLAIR. BLAIR is the most similar turban in width with a middle knot.